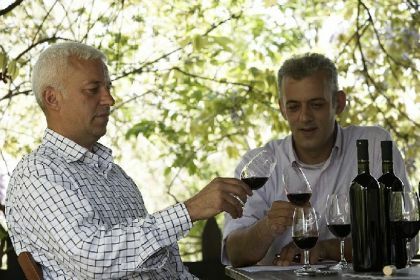 A visit to Arvanitidis Estate will take you to a walk through the vineyard, a tour of the winery and a wine tasting. Direct wine sale is also possible. The winery is open to visitors every day, including weekends. Please call us to arrange your visit.